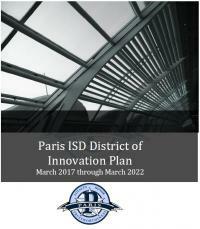 The mission of the Paris ISD Board of Trustees is to focus on the knowledge, skills, and character development of each of our students by providing policies, oversight, and support to ensure continued district growth and improvement. Mr. Fisher was elected to the board in 2003. 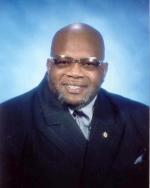 He graduated from Detroit High School, attended Paris Junior College, and retired from Kimberly Clark Corporation. Mr. Fisher is married to Mary Ann Fisher and has two children. 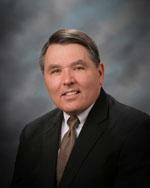 He has served 16 years on Paris City Council, board appointments by Gov. Ann Richards, President of Texas Conference of Black Mayors, and steering committee for Boys' and Girls' Club transition. Mrs. Wilson was elected to the Board in 2012. She is married to Greg Wilson and they have three children. She received her master's degree at Boston College and is the Executive Director of the United Way of Lamar County. 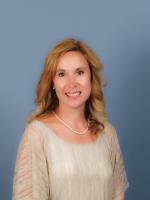 Mrs. Wilson is a member of Holy Cross Episcopal Church and serves on the board of several community organizations. 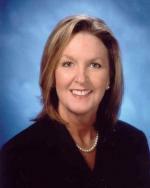 Mrs. Norment was elected to the Board in 2005. She is married to Sims Norment and they have two children. She received her master's degree at the University of North Dakota and is a Physician Assistant. Mrs. Norment is a member of Central Presbyterian Church and is involved in several community organizations. Mr. Fendley was elected in 2016. Clifton graduated from Paris High in 1991 and graduated from TAMU-Commerce with a BA in English. 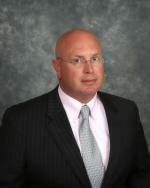 Clifton is a partner in the insurance firm, Pierson & Fendley. He and his wife Melissa have two children in the PISD system, Emma and Curt. 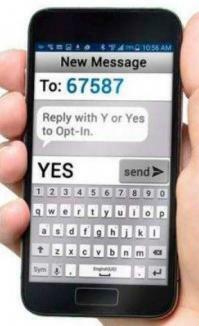 He is currently on the board of The Boys & Girls Club and has served numerous other civic boards and organizations. Mrs. Davis was elected in 2015. Terry graduated from Churchill High School, attended Kilgore Jr. College and graduated from SMU. She is married to Jimmy Davis and has two daughters. 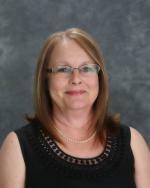 Terry is a retired teacher having more than 20 years’ experience in education, serving 11 of those at Paris High School. Mr. Hooten was elected to the board in 2018. Gordon B. Strom, Jr., M.D. 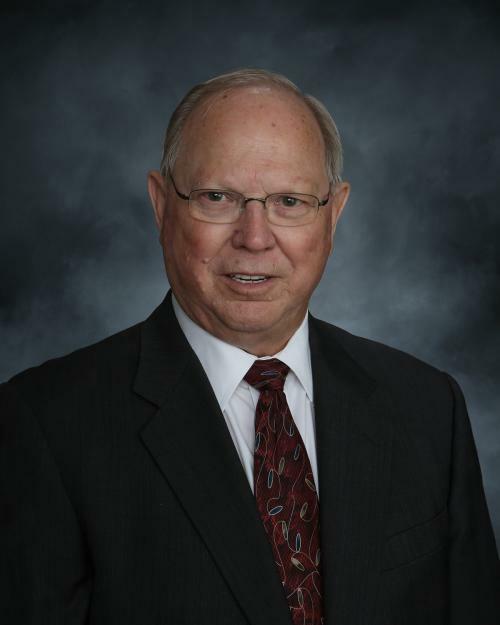 Dr. Bert Strom was elected to the board in 2007. He is married to Sandra Strom who is a teacher at Paris High School, and they have three children.